The Razer Phone has managed to grab the attention of everyone at CES 2018 by being unique in so many ways. The phone first received a laptop which when connected to could give you access to an entire computer powered by the small device. While most people may not want to buy a laptop that doesn’t have any hardware at all and relies on smartphone connectivity to work, it indeed shows the true power of the Razer smartphone which is the first ever launch for the gaming peripherals company. But, good news is they are not stopping there and are about to make use of the powerful hardware components found in the device. Smartphones have really got the best in CES 2018 as the companies have made lots of announcement and paved way for multimedia experience like never before. Instead of trying to focus solely on the smartphone and calling part, developers are pushing the boundaries these small devices could do as they become much better than real desktop and laptop computers which is good news for media enthusiasts as well as nerds who love to see the technology grow in many channels. The new Netflix update to deliver movies in HDR 10 format and with Dolby sound will be rolled out to Razer smartphones later this month. 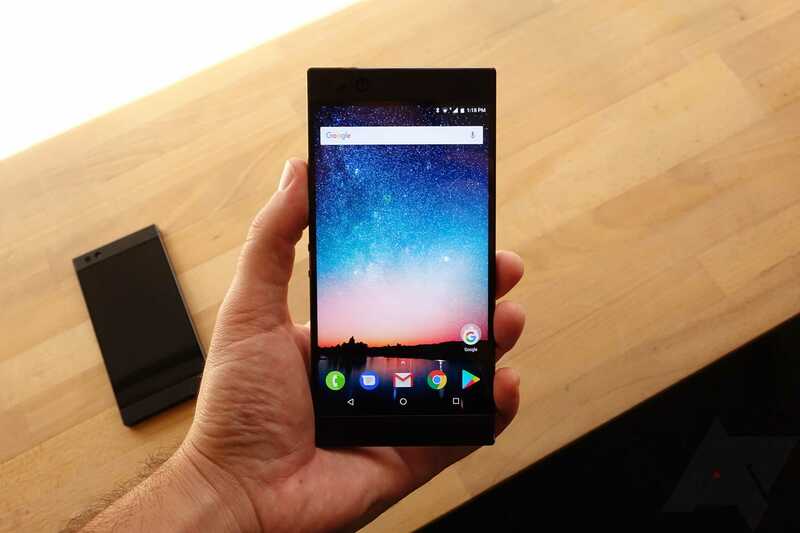 While it doesn’t require any additional cost to be paid, users should be an active subscriber for the services so as to access the content and watch these films on their Razer phone. 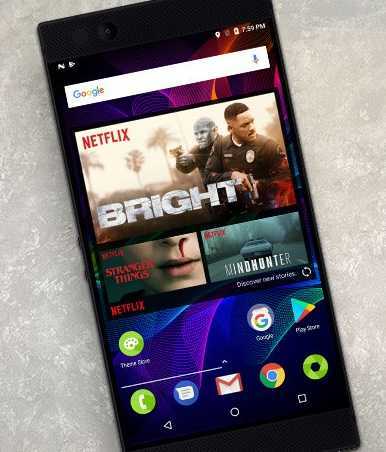 Things are quite favorable for the company’s debut in the smartphone industry so far.